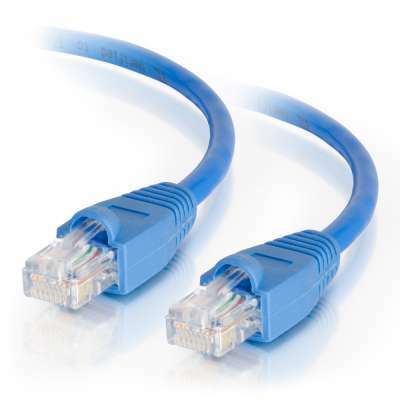 Cat5e, Cat6 and Cat6a patch cables are available for a wide array of networking applications ranging from Gigabit Ethernet to 10-Gigabit Ethernet. When solid, quality performance is a high priority, we bring you a large selection of category cables used for Ethernet cabling. These include snagless, non-booted, shielded, and crossover - all in value packs! Our Cat5e, Cat6 and Cat6a Ethernet patch cables come in a variety of colors and lengths to suit the needs of your home or office network!